This year’s Kalamata dance festival runs from July 13 to July 22. The Kalamata International Dance Festival has been such a success that it has earned the city the title “the city of dance”. 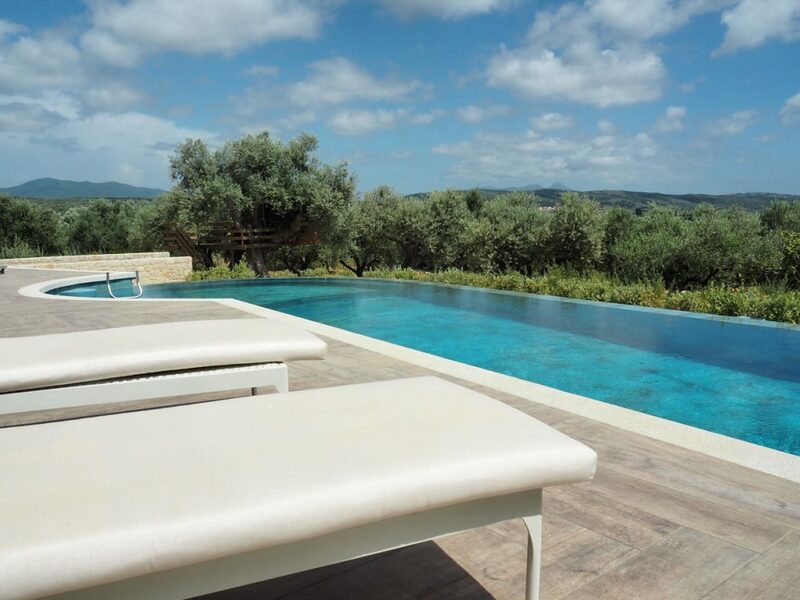 Companies from Spain, France, Belgium, Mozambique, Germany, Serbia, Slovakia, Sweden, the US and of course Greece will converge in this lovely Peloponnesian city for ten days of ecstatic exploration of the art of human movement. Expect dance, yes, but in its broadest, freshest sense: individual performances will stretch the boundaries expectation, expanding the art to include not just ensemble dance, but also avant – garde performance pieces, acrobatics, street and freestyle popping dance, even a contemporary circus performance. The festivals, now in its 24th year, is dedicated to supporting and promoting the art form through various activities in Kalamata’s International Dance Center- research, education, and promotion as well as artistic and creative activities. 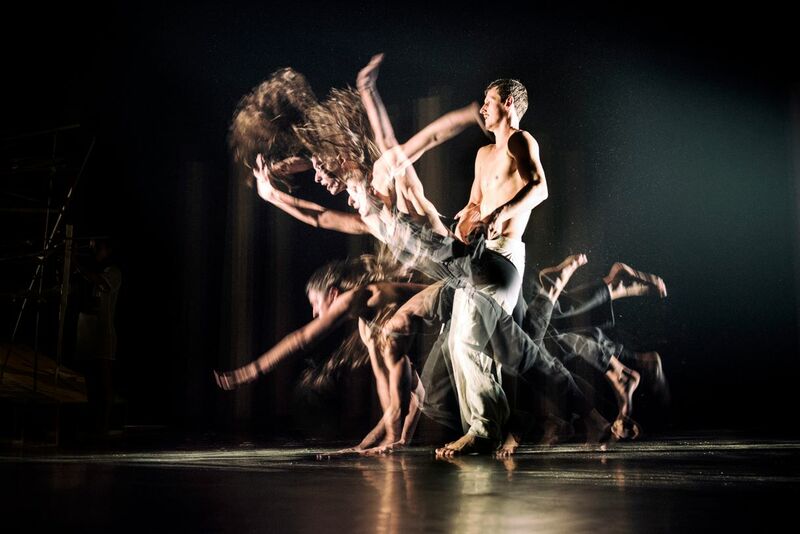 Supporting new Greek choreographers and dance companies in their creative explorations is also a part of that mission. The festival is the highlight of a commitment to dance that takes place throughout the year. Besides the performances in the Dance Center, there is a complete program of outdoor events, including some cross cooperation with Kalamata International Music Days. Another important aspect of the festival is to involve the community in dance more directly through workshops. The visiting artists hold workshops in dance, improvisation, acrobatics- all with an aim to maximizing the body’s capacity for kinetic expression. Workshops oriented for children are featured, as well as a workshop designed especially for people with disabilities, by the Kalamata artist Sofia F. Droumpali, with the aim of making dance accessible to all. So, this is great reason to get to Kalamata. But by no means the only reason- once in Kalamata, let yourself be enchanted by its many charms. Kalamata is beautifully located on the Messinian gulf in the southern part of the Peloponnese. Although mentioned by Homer (as the earlier city “Pharai”), it wasn’t until Byzantium that Kalamata came to some prominence. Its history from here mirrors that of much of the rest of the Peloponnese- held by the Franks, then the Ottomans, who were then ousted by the Venetians, who in turn lost the city, again, to the Ottomans. The Ottomans held the city again from 1715 until the Greek War of Independence in 1821. The first city liberated in all of Greece was Kalamata. The city is at the edge of the Mani peninsula, and Maniots are notorious for their bravery. In fact, among the leaders of the Greek Revolution was Petros Mavromichalis, the last Bey of Mani. He proclaimed the revolution in the nearby city Aeoropoli, capital of Mani. 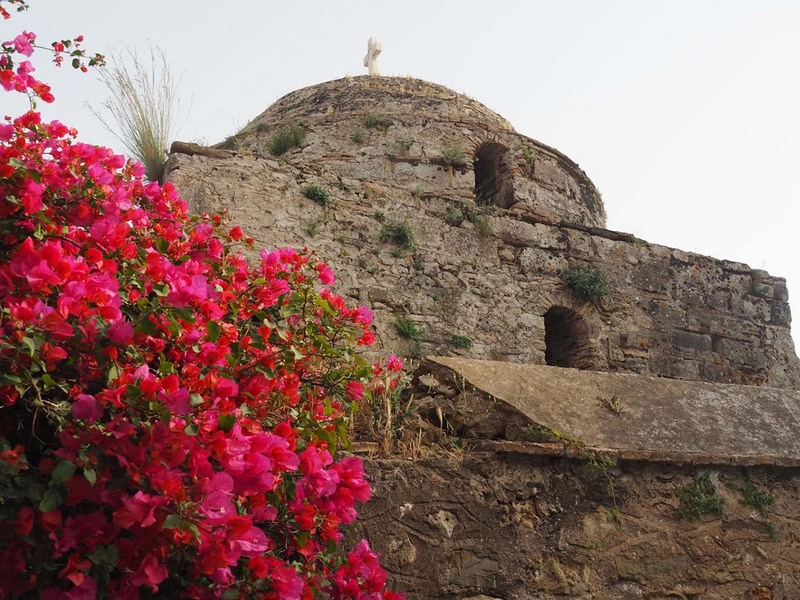 Kalamata’s romantic 13th C fortress crowns the city. The Archaeological Museum of Messinia is located in Kalamata- housing artefacts from the prehistoric and Mycenaean times throughout the Byzantine and Latin eras. Kalamata has the nation’s only Railway Museum, an open air museum comprising the old Kalamata-Port railway station. The Cathedral of the Ypapanti (Presentation of the Lord to the Temple) of 1861 is at the city’s center. 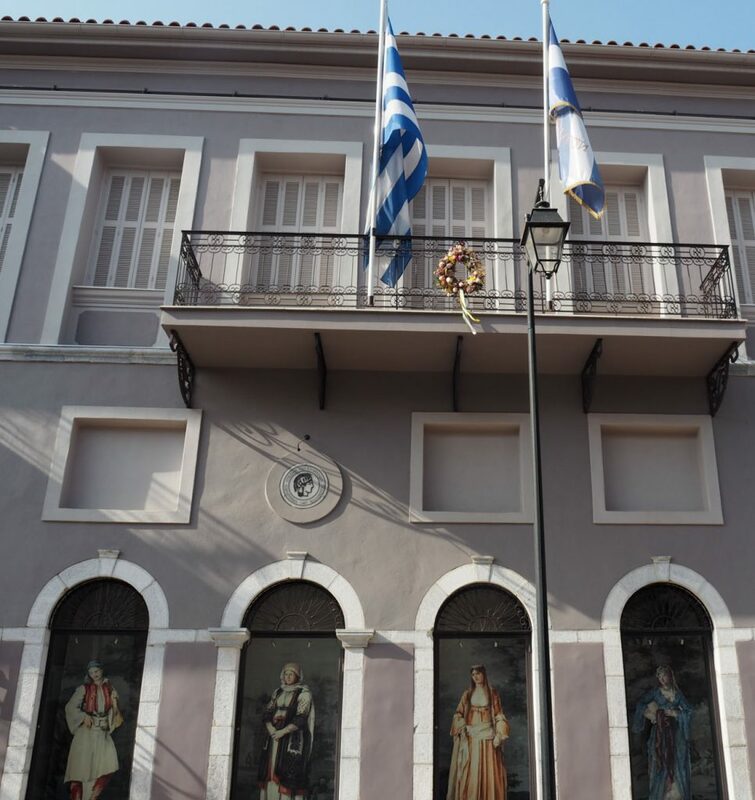 The Folklore Museum of Kalamata is housed in the beautiful 19th C Mansion Kyriakou. Is it the sites that interest you, then head for the beach! This seaside town has a marvelous beach, extending 5 km from Verga to the Kalamata port. The beach offers absolutely everything- from chic laid back beach bars, exciting watersports, and classic tavernas and ouzeries. Inland, stroll around the Paplomatadika in the city center, the perfect place to find a traditional café or ouzerie along a cobblestone street. Well- olives of course! 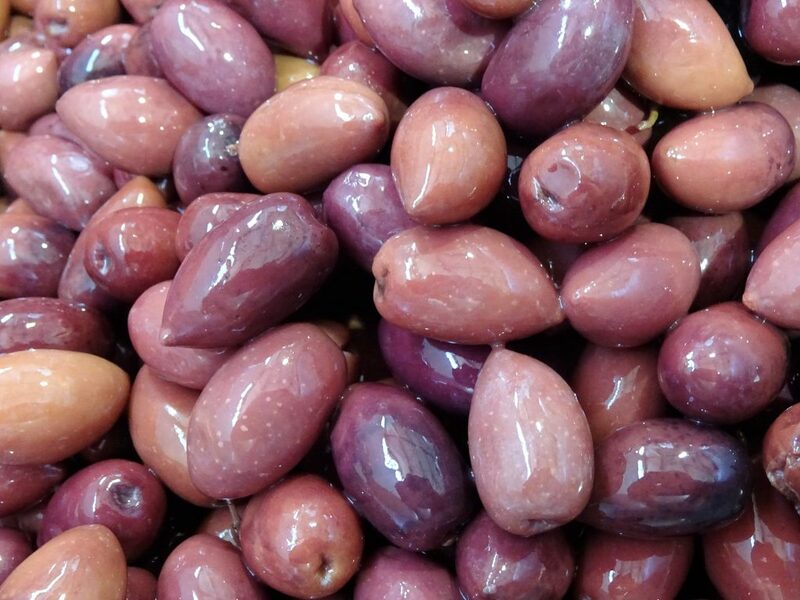 The world famous delicious deep purple-black Kalamata olives are at their very best here. Also try “pastel”- a crisp treat of sesame seeds they make particularly well here. Kalamata is also known for a delicious sheep’s milk cheese called “talagani”. 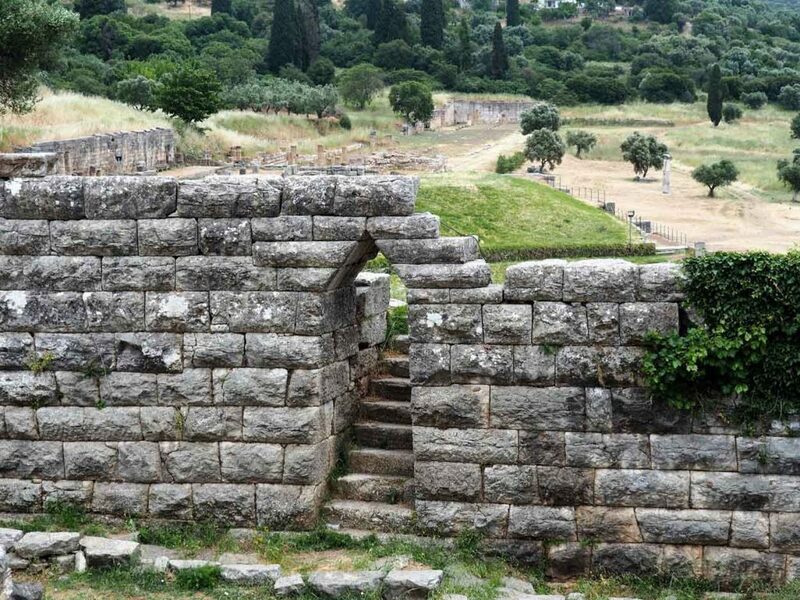 Ancient Messene, a 4th century BC city whose excavations include an Agora, the temple of Artemis Orthia, a Stadium, and an Odeon UNESCO world heritage site is just 30 km away. The Temple of Apollo Epicurius at Bassae is about 2 hours away. But, as the one of the best preserved temples of the ancient world, and considered a stylistic masterpiece (attributed to Iktinos, the architect of the Parthenon), it is another UNESCO world heritage site you won’t want to miss. 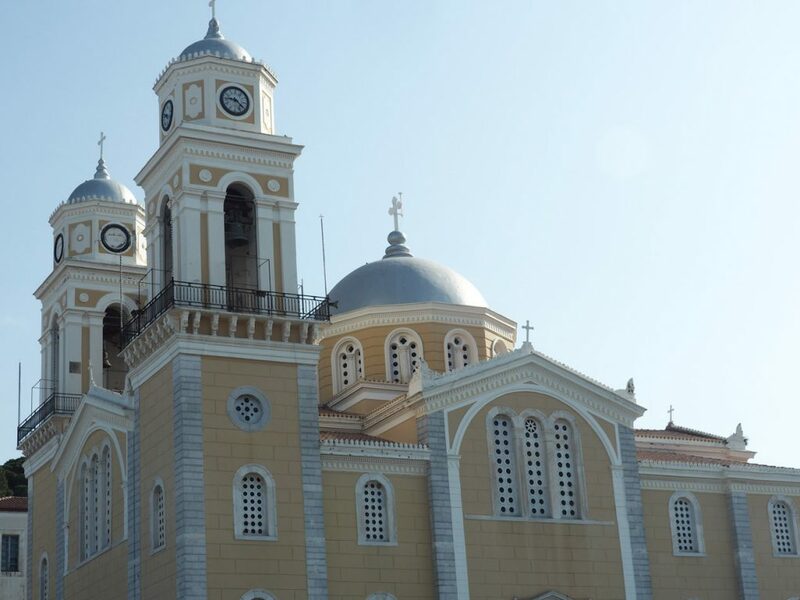 Are you ready to embark on a cultural journey to Kalamata?